This Tea Tree essential oil is extracted by steam distillation. 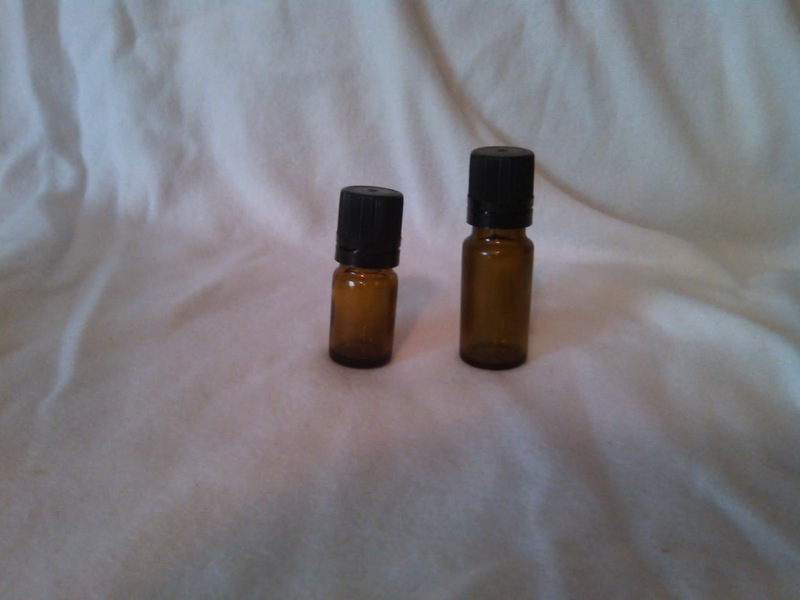 This is a 100% pure therapeutic quality essential oil and is from Australia. Characteristics: Fresh and antiseptic, rather pungent aroma, some might characterize it as medicinal. We have found this oil works wonders when cleaning counter tops and using as room spray.